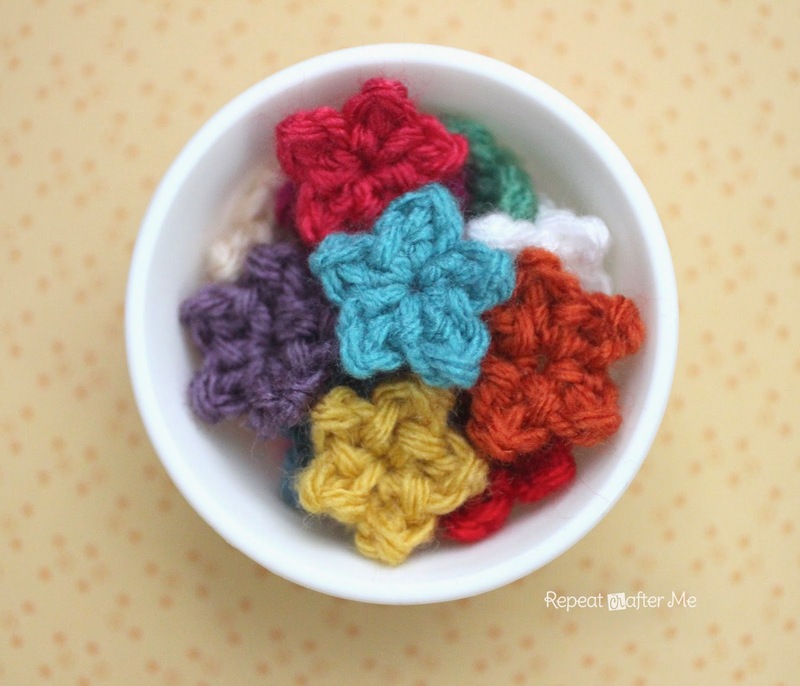 Not only are these stars perfect for stashbusting, but they’re also perfect for decorating almost anything from A to Z. 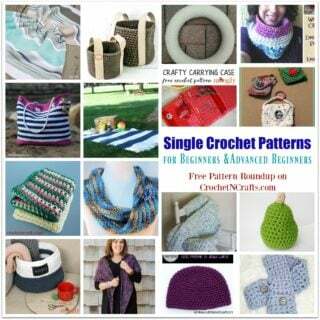 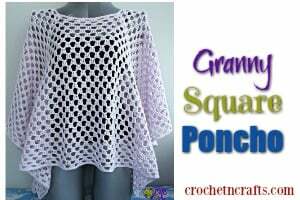 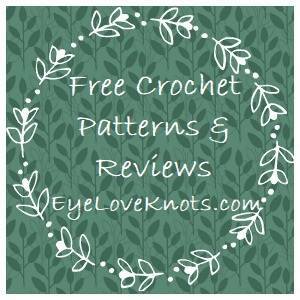 The pattern includes a photo tutorial, making it perfect for beginners. 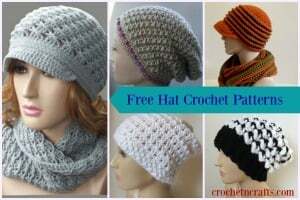 You will need a worsted weight yarn and a G crochet hook.